Update (November 27, 2018): Our first batch of Extensions are available today for English language users, with support for more partner apps on the way soon. You can learn more—and get free exclusive offers from our partners—by visiting our Extensions page. 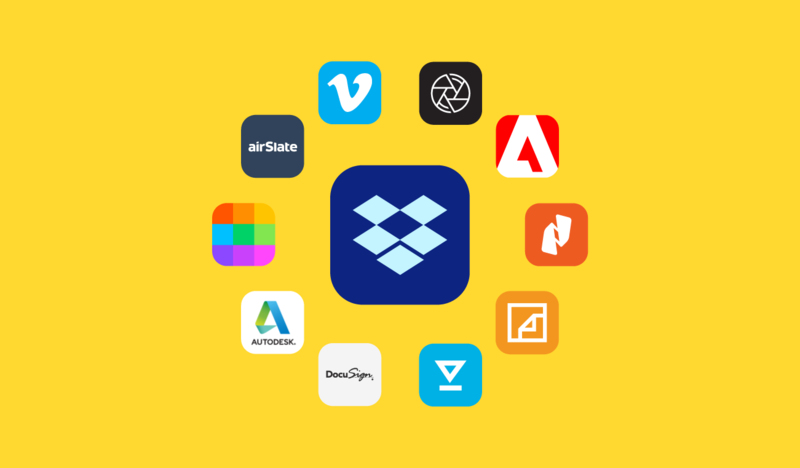 These no-fuss workflows are only possible because we’ve built deep product partnerships with leading productivity companies that include Adobe, Autodesk, DocuSign, Vimeo, airSlate, HelloSign, Nitro, Smallpdf, and Pixlr. 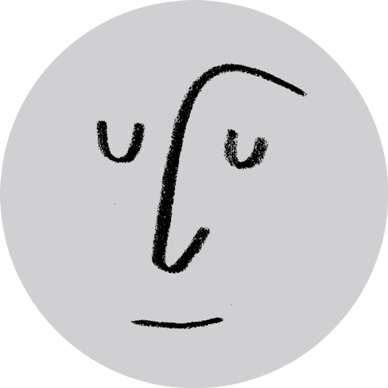 We want users to have the ability to move fluidly from one task to the next without breaking their flow. It should be just as easy to use a combination of tools and apps as it is to use the same suite of tools from a legacy provider. 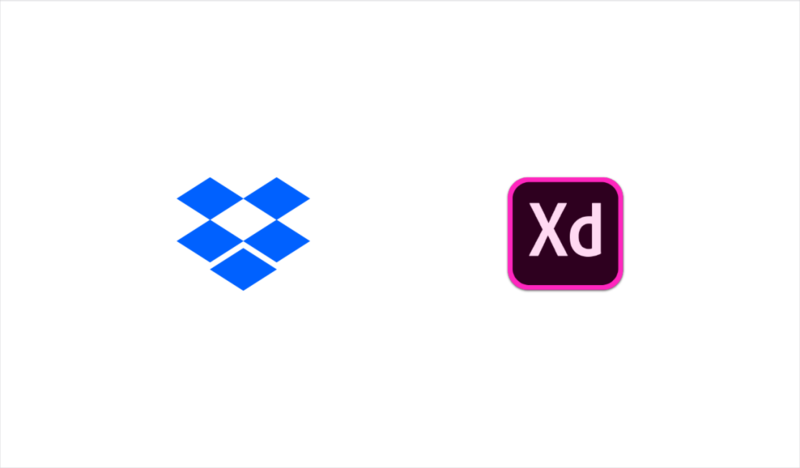 Dropbox is home to hundreds of billions of PDF, DWG, and multimedia files, so we're in a perfect position to connect partners to our users based on the content they're engaging with. By making it easy for users to find the right tools for the task at hand, everyone wins. 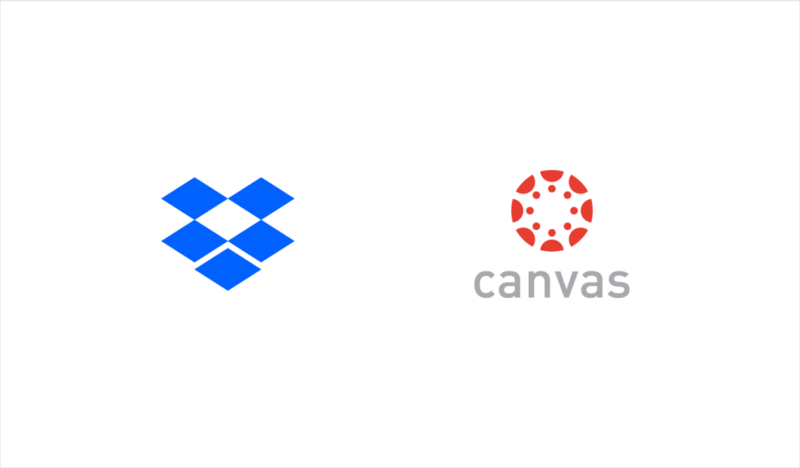 These integrations are a major expansion of Dropbox capabilities, and we’re excited to make Dropbox Extensions generally available to users on November 27. Customers can now use Dropbox as a starting point for actions like PDF editing, eSignatures, video annotation, and more. 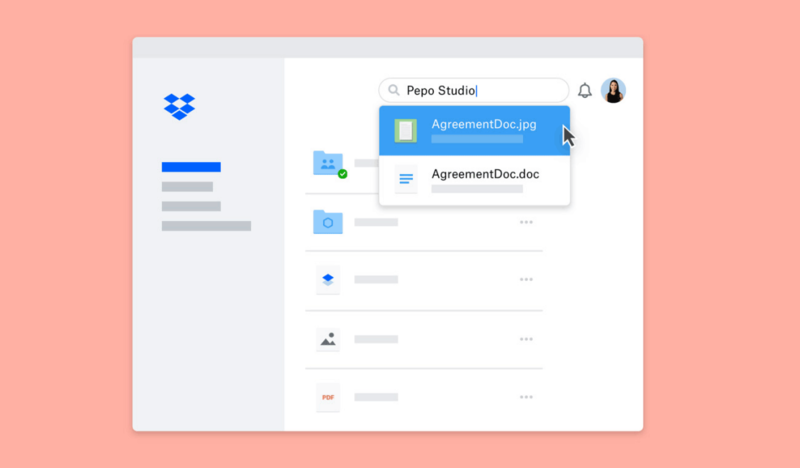 Dropbox Extensions is the latest example of how we’re partnering with other best-of-breed tools to make collaboration more seamless. 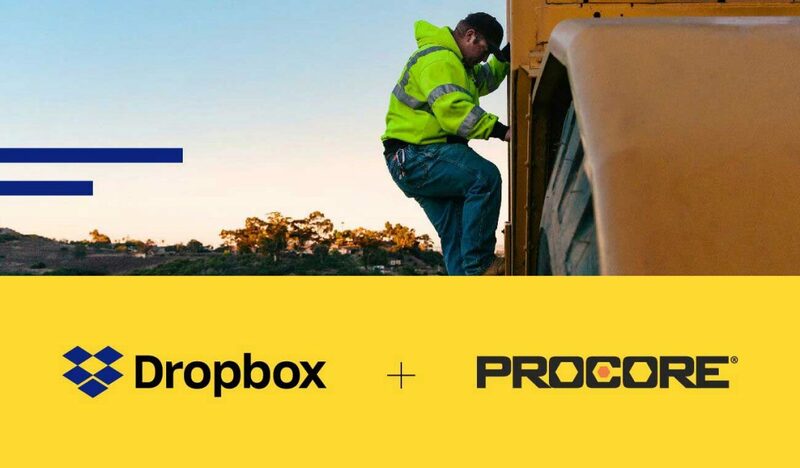 Just last month we announced a partnership with Zoom that will make it easy for users to start a video conference call from within Dropbox or access Dropbox content during a Zoom meeting. Over time, we’ll add more partners and deeper integrations to our ecosystem. A world with more freedom to choose the right tools and less friction between them is one where we can all do our best work.